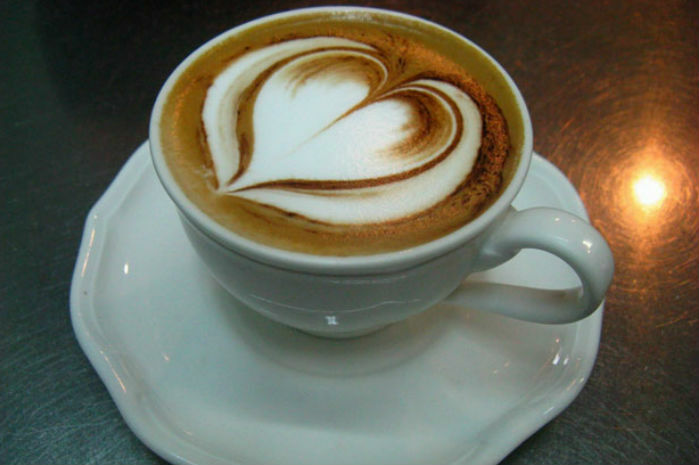 May it be winter or summer, the people who have a taste for coffee just can’t have a good day without having some. 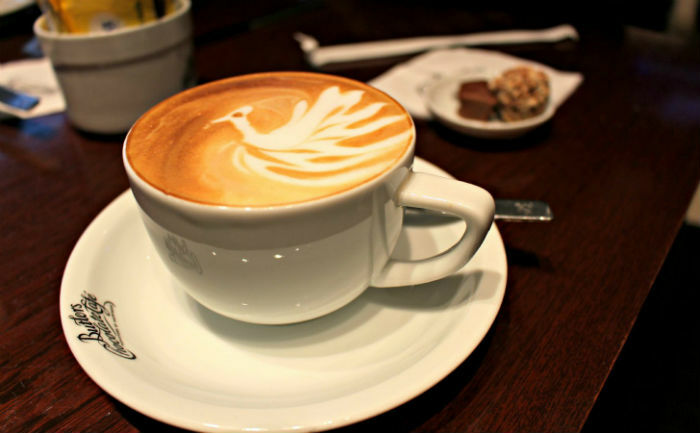 So if you are a ‘ caffeine addict’ these are the seven places you must visit if you live in Lahore. 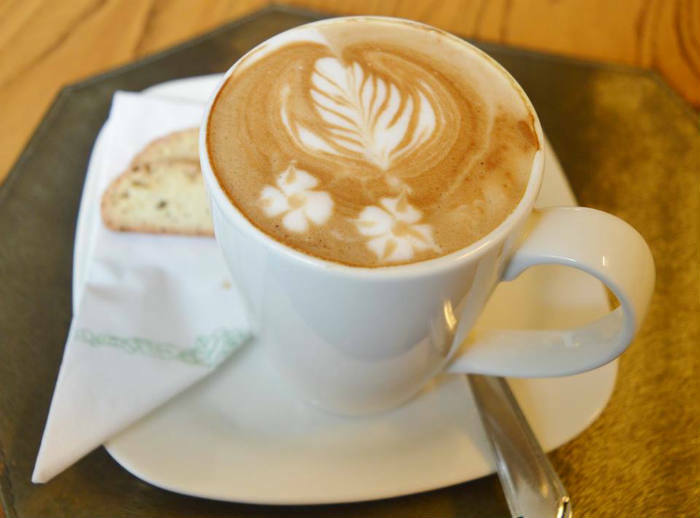 The caffeinated drinks and the cakes take a coffee lover to the coffee paradise. Gloria Jean’s is the largest international caffeine chain in the country and does its reputation justice by providing fantastic options with amazing service. 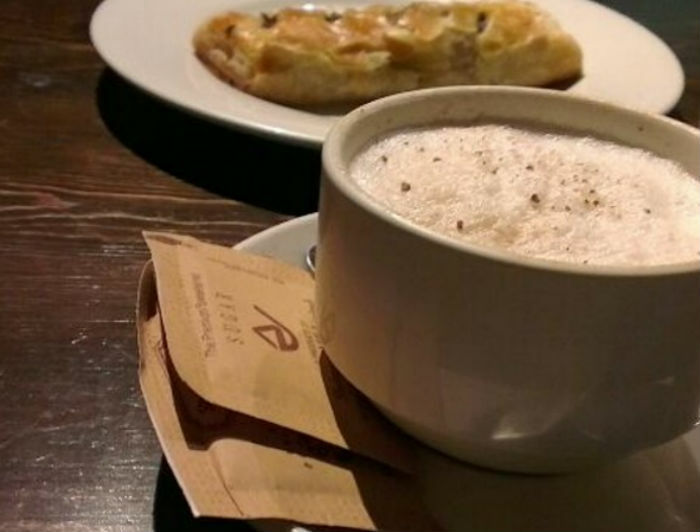 If you haven’t, by any chance, visited Gloria Jean’s, you need to do that right now! So make a plan, take your friends out and enjoy. Adorned with bookshelves and equipped with incredible coffee, Cafe Upstairs is heaven for coffee lovers. It also has some great eateries on the menu as well. It’s a great place to meet your friends, drink your coffee and relax. The environment is friendly, and they have some delicious cupcakes and cookies to go with your drolls. With a great view and even better coffee, Mocca, as the kids today will say, is the bomb. With a great ambiance and amazing view, it is the place to enjoy yourself to the fullest. Butler’s Chocolate Cafe is an international brand which is recognized internationally for its best chocolate desserts. They offer fantastic breakfast options and along with that amazing Coffee! It does have a chocolate dominating menu which goes excellent with a large number of caffeine options they have. It is probably more known for its delicious and mouth-watering pizzas and pasta, but let us tell, it serves incredible coffee. 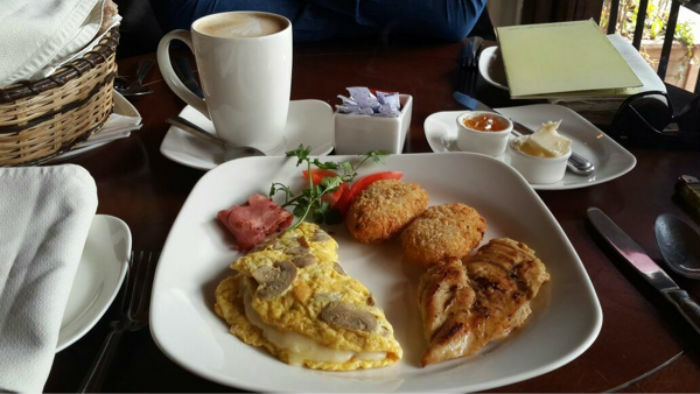 With a cozy environment and decor, Pantry by Polo Lounge can be considered a pretty decent place to go.